Take a peek inside August's kawaii subscription box! Kawaii Pokémon are here! This was included in kawaii box to help keep your phone cable safe while both you and your phone recharge as you sleep! 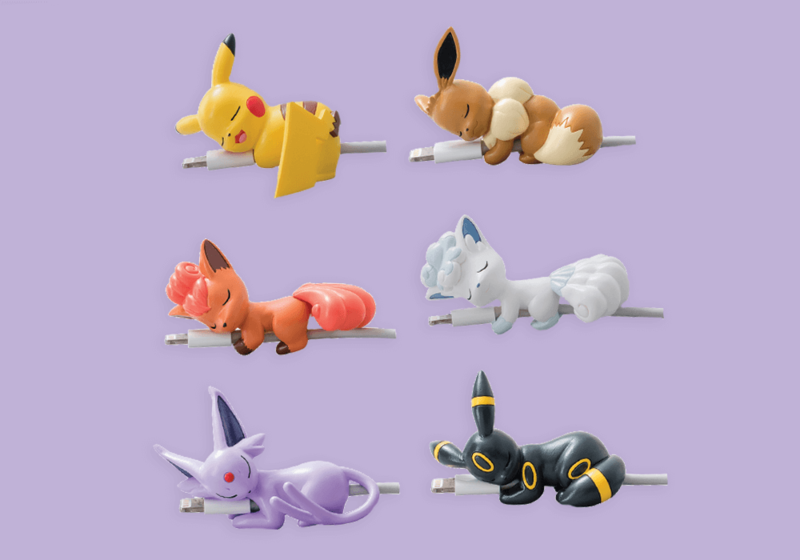 This cute Pokémon cable protector comes in 1 of 6 possible designs. Which one did you get? Keep cool as you sleep or relax on your bed with this mini cooling cover! 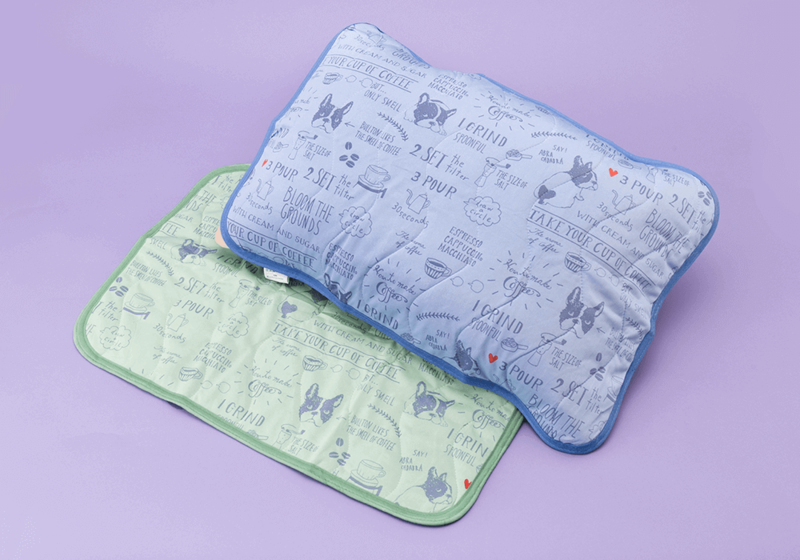 The fabric is specially designed to provide a cooling sensation while you use it. The front side uses the cooling fabric and the backside has stretchy straps to help attach this to any pillow! Your kawaii subscription box will contain one of two different designs. Have a kawaii dream that you want to remember? 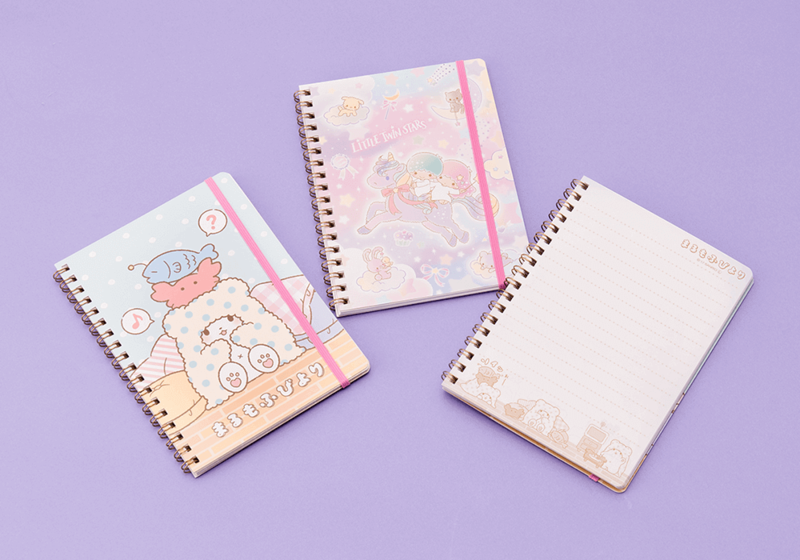 Use your new kawaii Sanrio notebook as a dream diary! Keep these right by your bedside so right when you wake up you can write down what you saw in Dreamland! Your cute box has one of two possible designs. What dreams will you write down? Need a cute partner to drift off to Dreamland with? 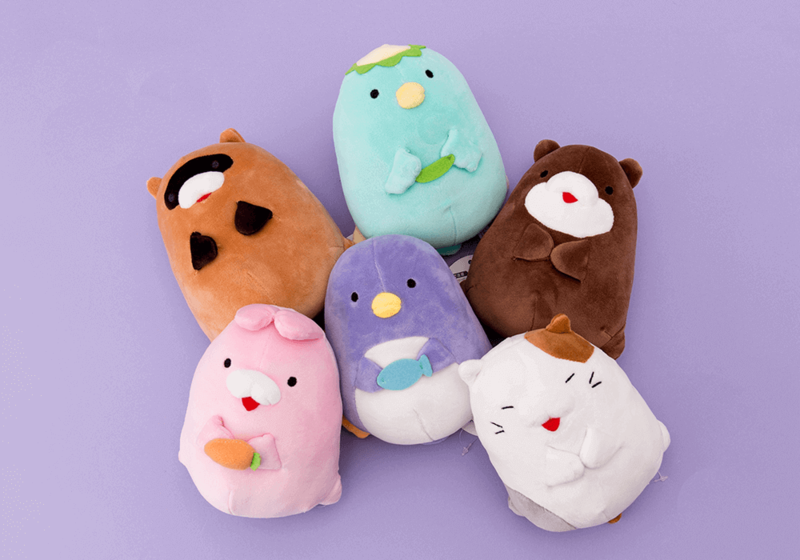 These cute relaxing puffy kawaii plushies are so ready to go with you that they are already catching some z's! This plushie is incredibly soft and when you push their stomach an adorable "pi!" snore comes out! Which plushie design did you get? When you get ready for bed, it's always best to quickly wash your face so you can go to sleep feeling fresh. 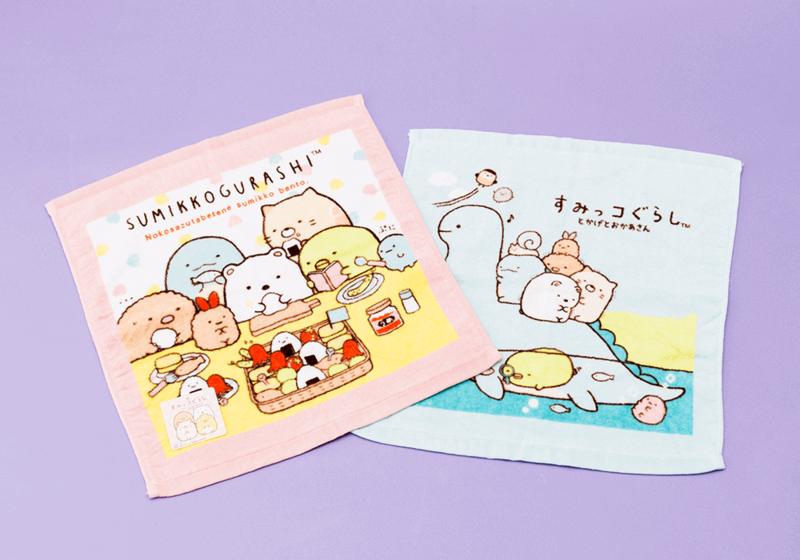 This Sumikko Gurashi wash towel is here to make every part of your bedtime routine adorable. This towel is 34cmx36cm in size and comes in two possible designs. Which variety did you get in your kawaii box? Many people love to read as they wind down after a long day, so we included this kawaii animal bookmark into the YumeTwins monthly boxes! It is a slim design so your book's spine and pages won't bend while using it. 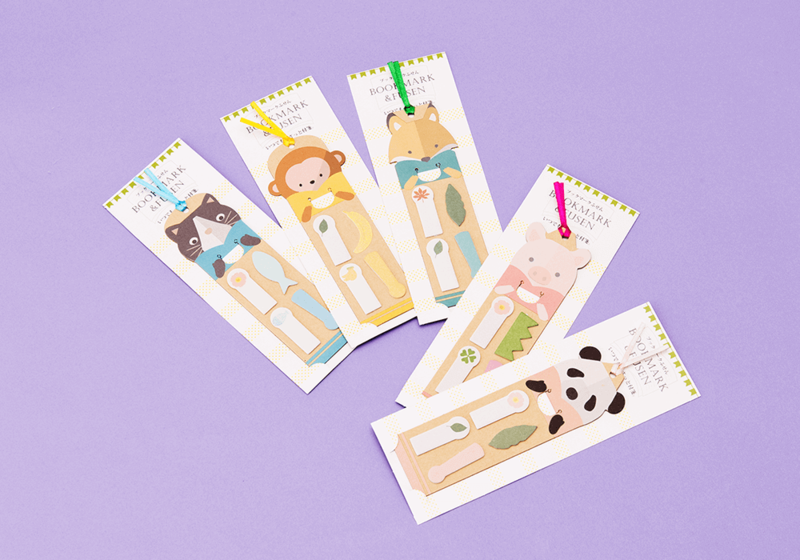 Sticky notes are also attached to the bookmark so you can remember any interesting story spots easily!